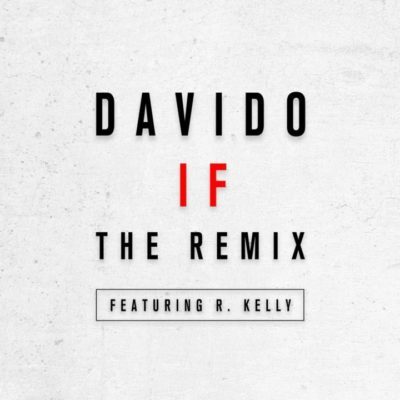 Finally there is a remix of IF featuring legendary RnB singer R.Kelly. This is certainly worth the hype. Without much talk, listen up below and drop your comments.